GWT Trading Group also known as the Global Wealth Trading Group is a binary options signal service. They are advertising a 14 day trial and then their services spike to $60.85 per month. This is a pretty hefty charge so hopefully they have the results to back it up. Today I’ll be analyzing the signals and letting you know if this is a binary options signal provider that we can add to our trading arsenal. Firstly, I wonder why this service is called the GWT Trading Group. What does the T in GWT stand for? Is it trading trading group? Haha, okay I’ll get serious now but that clearly does look like an oversight by the developers. According to the sales page this service provides an 85% daily win rate on 5 to 15 signals per day. They also provide mentoring and the delivery method of the signals is via Whatsapp and sent between 11:00 to 22:00 GMT Monday to Friday. Obviously if you’re interested in this service make sure that you are available during these times. If you aren’t sure what 11:00 to 22:00 GMT is in your time then use this GMT converter. They also promised to have 24/7 professional support from their actual traders. In my opinion I believe the traders should be focusing on the signals, not answering emails. Signals are not sent during major news events or when the market is showing any sort of volatility. The most important part of any binary options signal service is the results. Sadly, the GWT Trading Group does not feel the same way that I do about providing a proven track record of trades. Instead, we are shown 3 testimonials which are actually just text message screenshots. One of which shows a single trade over 7 months ago. This is clearly not close to the amount of proof I require when getting involved in a new investment. Considering this service has been on the market for some time now, there is really no excuse as to why they aren’t able to provide us with an adequate track record. It leads me to believe that they are signal service is not winning 85% of the trades because they are unable to prove it. If they were winning 85% of their trades they would be flaunting the proof because it would lead to more clients. 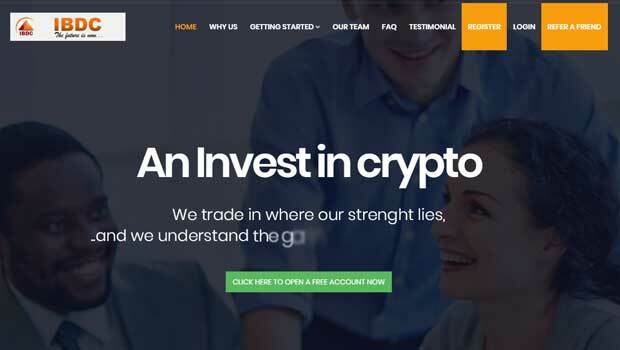 The developers of the GWT Trading Group made another misstep with their claims to be featured on major news publications. On the sales page they claim to be featured on the Wall Street Journal, TraderPlanet, Yahoo Finance and more. Yet, if you go to any of these outlets and do a simple search for Global Wealth Trading Group you will get no search results. Very disappointing. I can’t recommend the GWT Trading Group to any of the readers here at binary today. A product that is been on the market for this long should be able to provide us with actual trading data. The fact that they haven’t speaks louder than words. This, in conjunction with their deceptive marketing practices is enough reason for us to avoid this system altogether. Yesterday I put together a free binary options podcast discussing my latest trading strategy. I recommend that you check this out and try my strategy for yourself. Thanks for stopping by and please let me know if you have anything you would like to add.